The Alegria adult community is an excellent way to live, work, or play with other like minded adults. 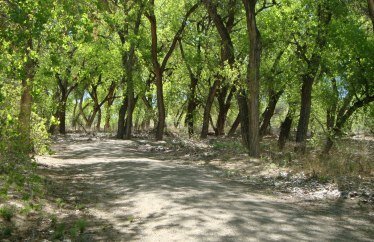 Alegria is nestled on the west side of the Rio Grande bosque at the southwest edge of Bernalillo. 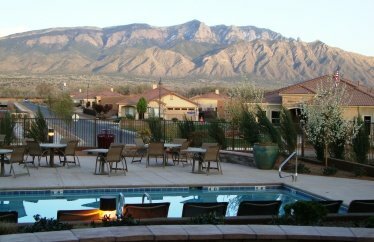 Enjoy spectacular vistas of the Sandia Mountains from your back porch while sipping your morning coffee! Convenient access to I-25 means you can reach all of the wonderful locations in New Mexico quickly. The extensive list of clubs, groups, and activities assures there’s always something interesting to get involved in. Quick access to important city businesses and services means you don’t have to do a lot of driving, unless of course it’s a sight seeing trip! Contact us today for more information about this exciting adult lifestyle community.